This is a large page featuring a great list of websites where you will find many free images online that you can print and color in. 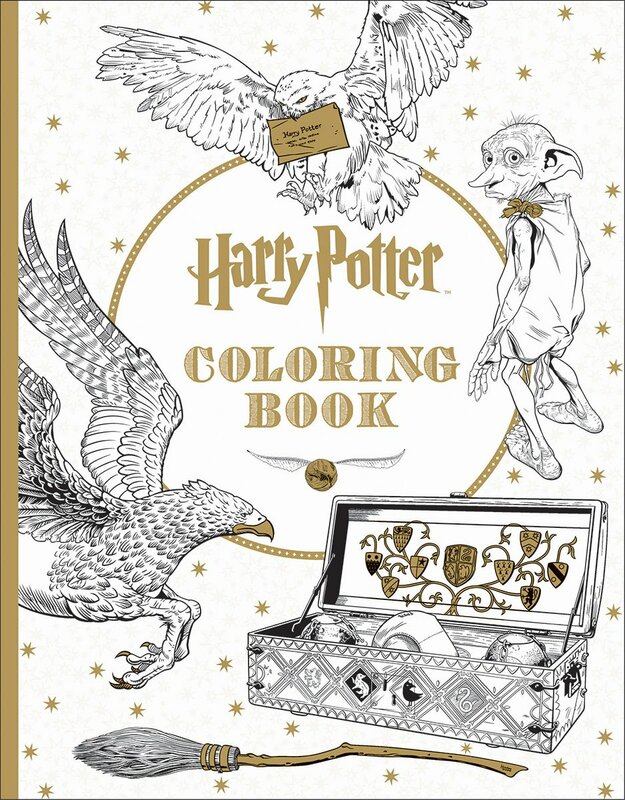 We love Harry Potter and have spent many happy times enjoying coloring the images of popular characters such as Harry the boy wizard himself and Hermione. Coloring is a great activity to do with kids, especially during the long summer hols and vacation time. My daughter really loves the free Harry Potter coloring sheets that I find and print off for her. You can see an example of one that she did on this page. With younger children, coloring can really help to build up that hand and eye coordination while older kids can focus on building up their art skills as well as making fantasy posters for their walls. This is a great resource page for parents, teachers, grandparents and any adults who need to look after children. Featured Image: supplied by Taryn from Flickr under a Creative Commons License. 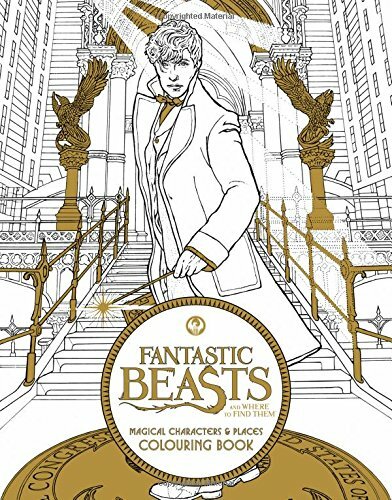 1) 89 Harry Potter Images to Print Off and Color at Coloring-Book.info: There are lots of large images of characters from the movies including Ron, Hermione, Harry, Hagrid and some fun wizard themed outlines including cauldrons and spell making. This is our favorite site because it has just about all the images you could want and it is an easy site to navigate and use. 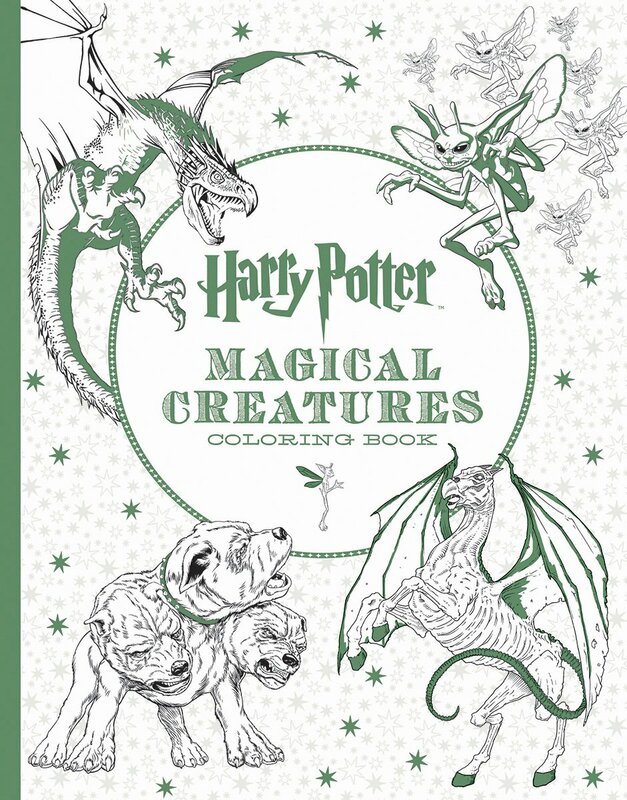 2) For something quite different to color, how about Lego style Harry Potter coloring pages. You can find these at SuperColoring.com. 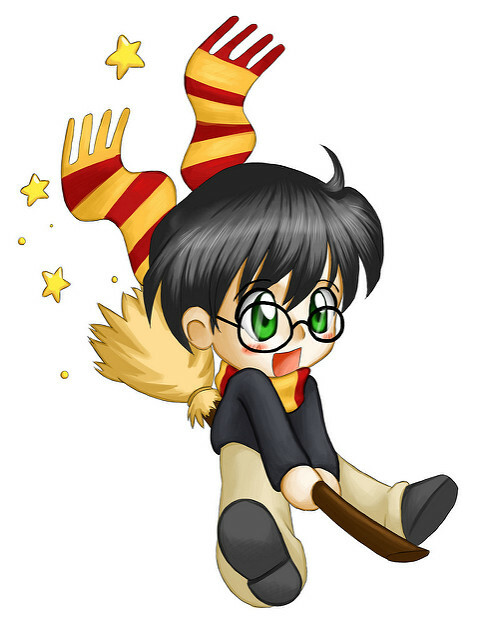 We like the simple line images of different characters including Malfoy, Severus Snape and Dumbledore the Wizard. As well as the Lego inspired images there are more traditional ones as well. 3) Want to Color Online instead of printing pages out? 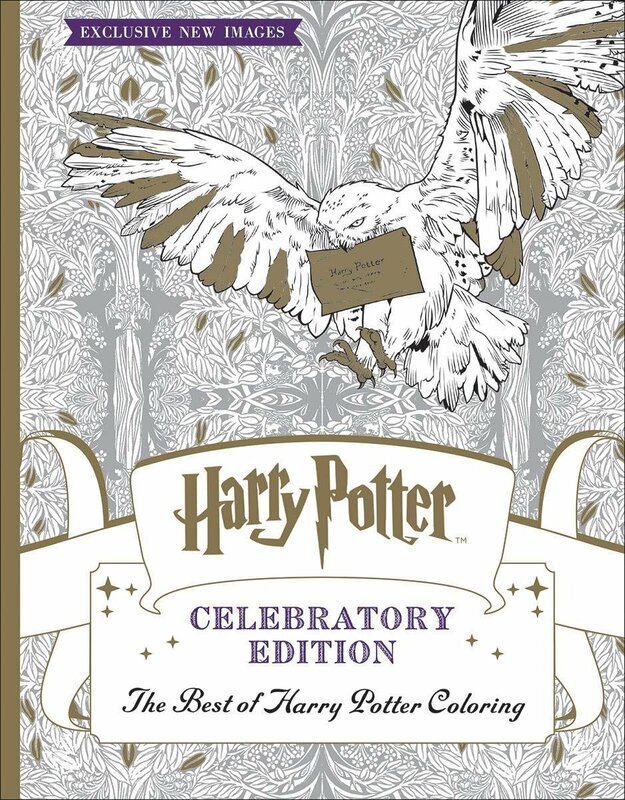 Visit, HelloKids.com for their selection of Potter pages which you can either color in online or print out instead. The online coloring is basic but you get lots of colors to choose from. The only slight annoyance is waiting for the ad to finish before you get to color a sheet of choice. 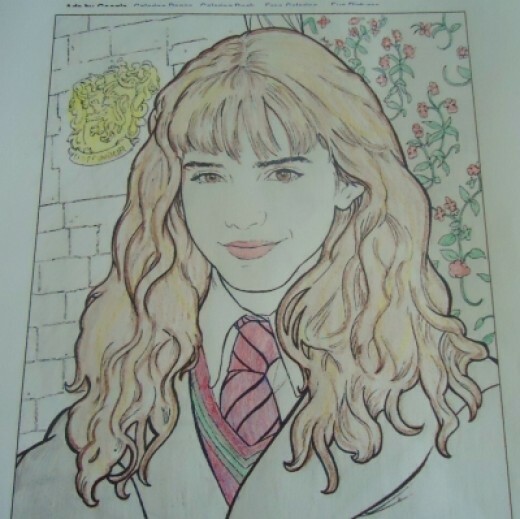 4) Plenty more images of popular Harry Potter characters to color in on Maatjes-Coloring-Pages.com. This site is not so easy to navigate as some websites. Also watch out for the ads on it and especially those saying Download Now Free because they are nothing to do with the drawings and they are rather misleading. 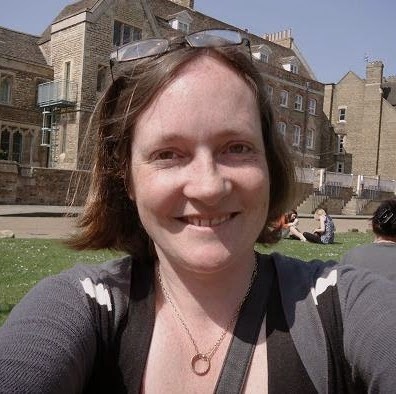 Just click on the image you like and save to your own computer to print off. It has a good selection of pictures despite the ads. 5) A small selection of sheets to print and color at Coloring-Pages-Kids.com This has a good one of Dobby, Hedwig the Owl, the Nimbus 2000 Broomstick, the Sorting Hat and Fluffy. The images are a bit hard to see but clicking on them brings up a full image which you can print off. 6) You can find a small but nice selection of disney-style cartoon images at EducationalColoringPages.com You can often find these on other sites but we quite like these images. Coloring is Easier with Pencils that Don't Need Sharpening! My daughter enjoys her coloring and craft activities but I'm not a fan of having to keep sharpening pencils. Once the lead breaks in a traditional coloring pencil, it sometimes breaks all the way through and it never comes good. 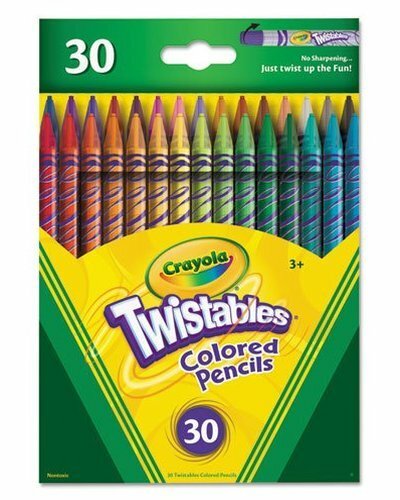 I prefer to use the Crayola Twistables range of colors. These are pencils that you never need to sharpen. Kids just twist the leads up until the whole color runs out. Since they are about the same size as a regular pencil, they take some time to run out too. They are much easier to use and you don't need to worry about sharpening as they are good to go when your child wants to use them. Having some ready sheets on hand is a great idea for those cold and rainy days and also as a simple fun and inexpensive activity you can all enjoy together.